Before filing a police report, please take a moment to read and review these reporting guidelines. A list of Regional Resources (addresses / phones) for other Agencies and Courts can be found in this LIST. 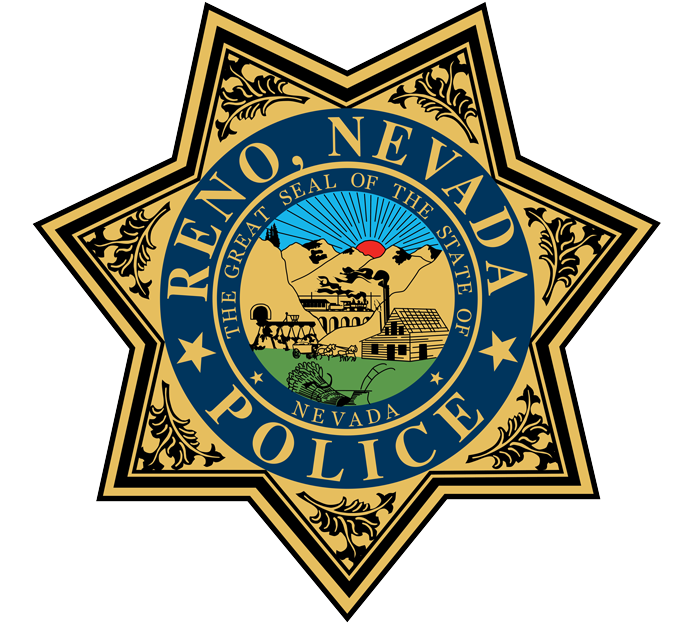 A list of the standing orders, instructions and policies of the Reno Police Department can be found in general orders view.